Soft and renowned for its long durability, wool has the advantage of being warmer than cotton. 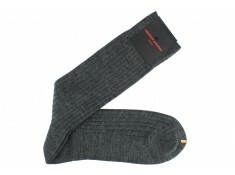 Our models come in 100% wool or 80% wool reinforced with 20% nylon for longer lasting luxuriousness. 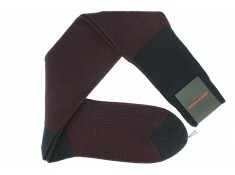 This is the also the ideal combination for wool to retain its strength. These socks are perfect when temperatures drop. The model Lana 40 by Calzificio Palatino is one of our bestsellers. 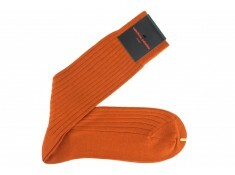 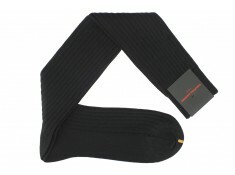 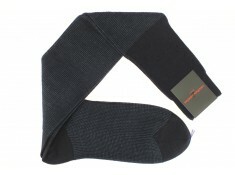 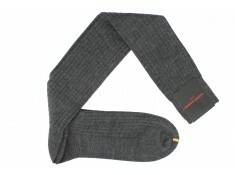 A supple and soft must-have in any serious sock wardrobe.